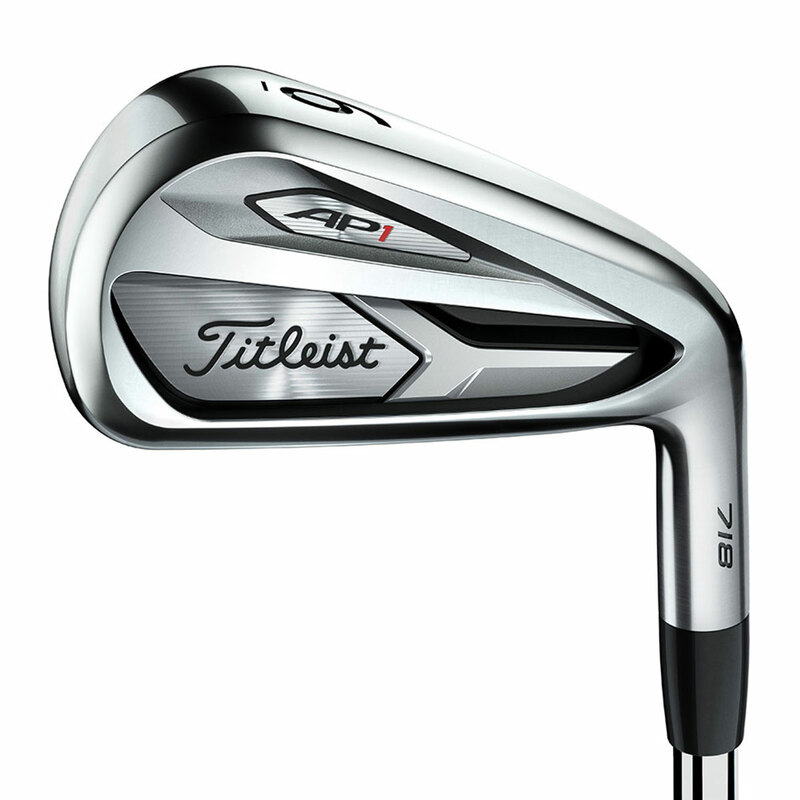 Providing explosive ball speeds and an extra forgiving face, the 718 AP1 irons are one of the most rewarding clubs in every way imaginable. All this while maintaining the classically coveted feel and look. 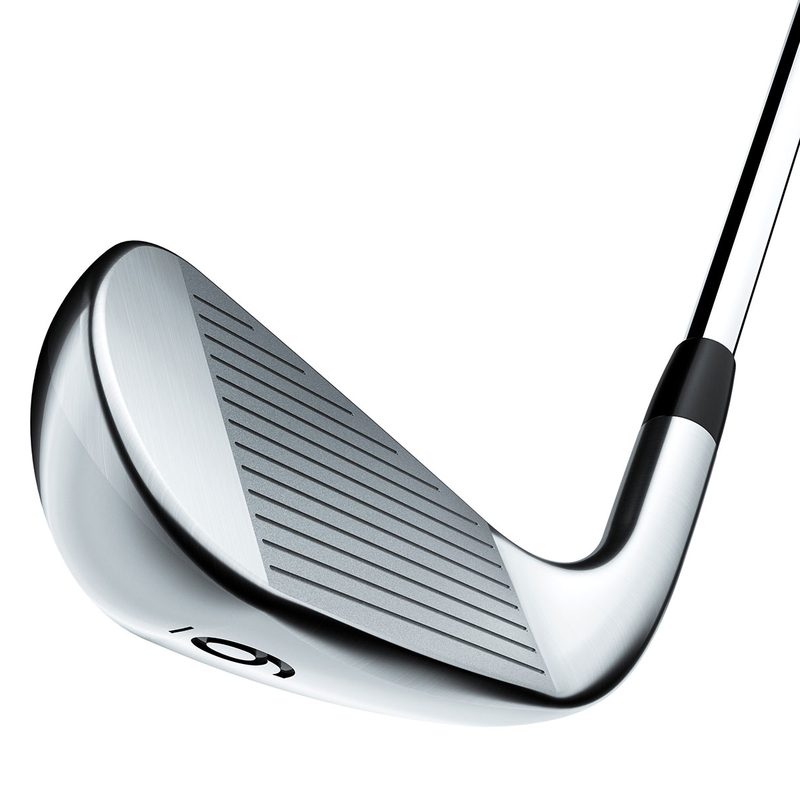 Power it high and land it gently with a lower CG and refined tungsten lower weight for each individual iron. Belt your shots further than before while holding the green more often, putting you in higher scoring situations. 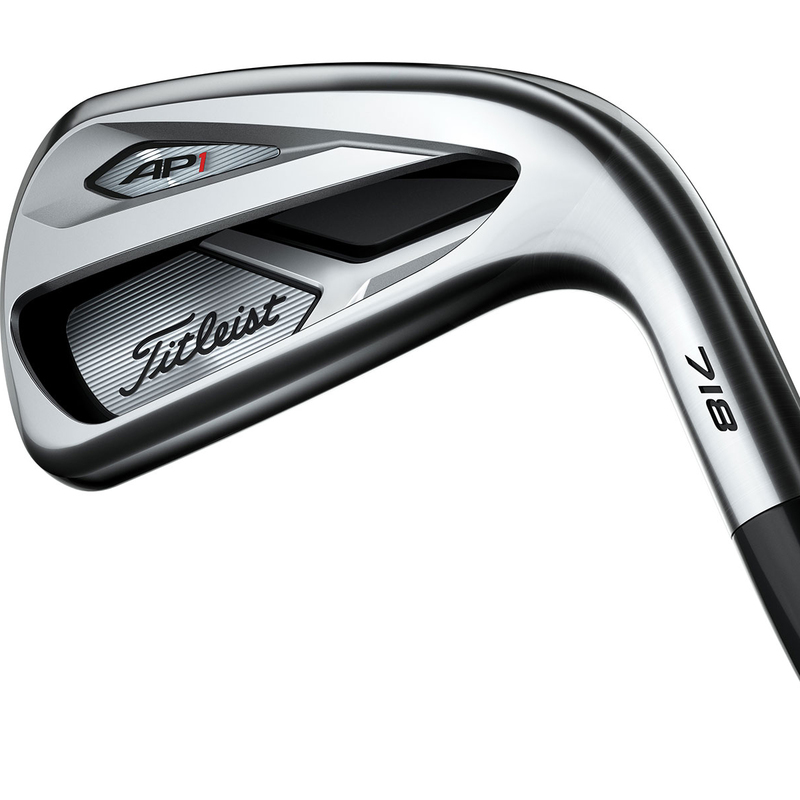 AP1's don't only produce more distance, but also provide more consistent gapping through your set. Hollow bodied long irons, undercut cavity mids and short irons mean you can be confident about producing your maximum distances every time. Get closer than ever before! With a higher moment of inertia being employed, you have more space on the club head to ensure a solid clean hit. 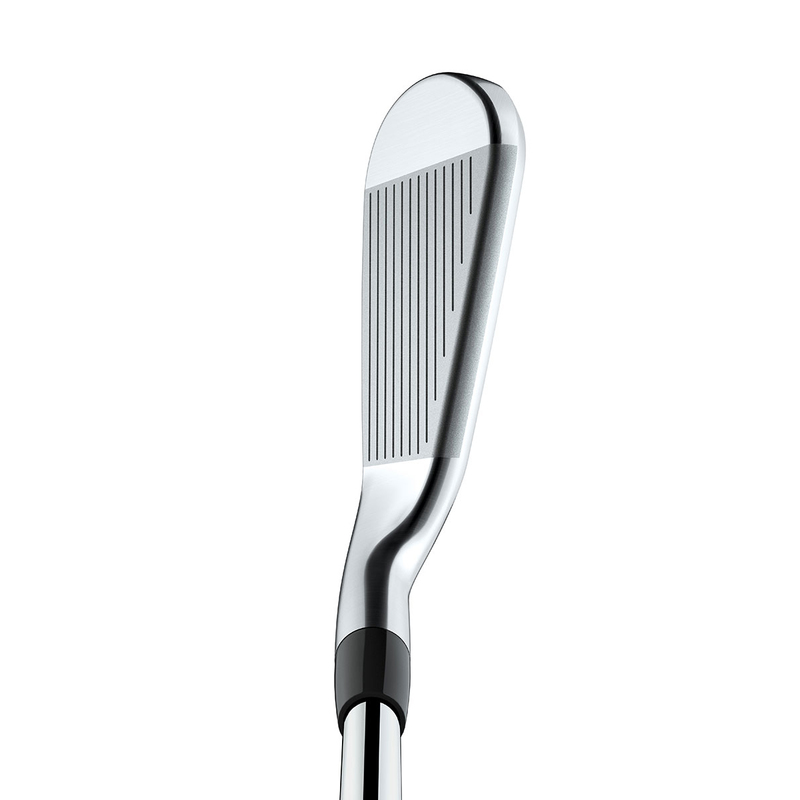 The improved leading edge also ensures greater turf interaction, for a more consistent ground contact every time. Put the two together and you will be next to the pin in no time.